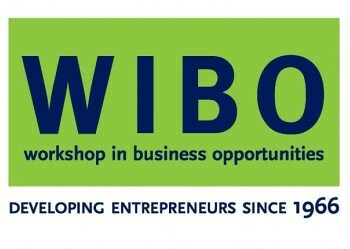 This week at WIBO we learned about prospecting for customers. Guess what? Not everyone will buy what you’re selling. 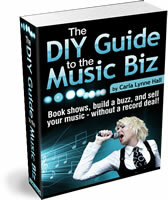 Prospecting is about learning who is interested in buying your music (or other product), so you don’t waste time with the folks who aren’t. In our class this week, there were technical difficulties with the audio equipment that plays our weekly case study, so this week’s visiting discussion leader offered role play instead. Whenever my coursemates attempted to woo her with the features of their product or service, our discussion leader would stop them to remind them that they hadn’t asked her the first question about her needs. This role play was quite eye-opening for me. I was able to understand how important it is to get into a prospect’s mind, find out what they need, and build rapport with them. As helpful as the recorded case studies (and their related discussions) are, participating in role play helped me understand how to ask the right questions. Even if you have the persuasive ability to sell ice to an eskimo, your ice business will improve if you aim for thirsty people in the desert.